Redeem this special to receive 15% off a single repair! MUST PRESENT COUPON PRIOR TO SERVICE. 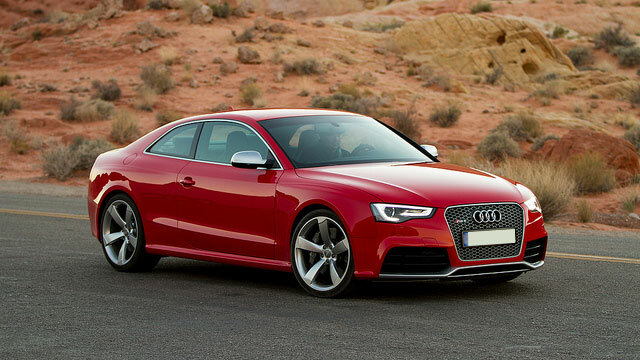 Top Notch Autocare offers the highest quality service and repair of Audi vehicles in Tucson. From the moment you walk through our door until you leave satisfied with the results, Top Notch Autocare's team strives to supply only the best service to both you and your vehicle. Many shops focus only on getting the job under the hood done as quickly as possible, but Top Notch Autocare's dedicated technicians go above and beyond to exceed your customer service expectations. We will happily answer any questions and also offer courtesy pick up and drop off service to local customers to reduce make the service and repair process as convenient as possible. Whether you need routine maintenance or repairs for major damage, our skilled team of certified technicians provides top-notch service for any Audi model. Call Top Notch Autocare today at (520) 214-0422 to speak with our knowledgeable staff or stop in at 4734 E Speedway Blvd, Tucson, AZ 85712 so that we can schedule an appointment for your Audi vehicle.